Come & Play Every Day! Eagle River brings casino action to the heart of Alberta. 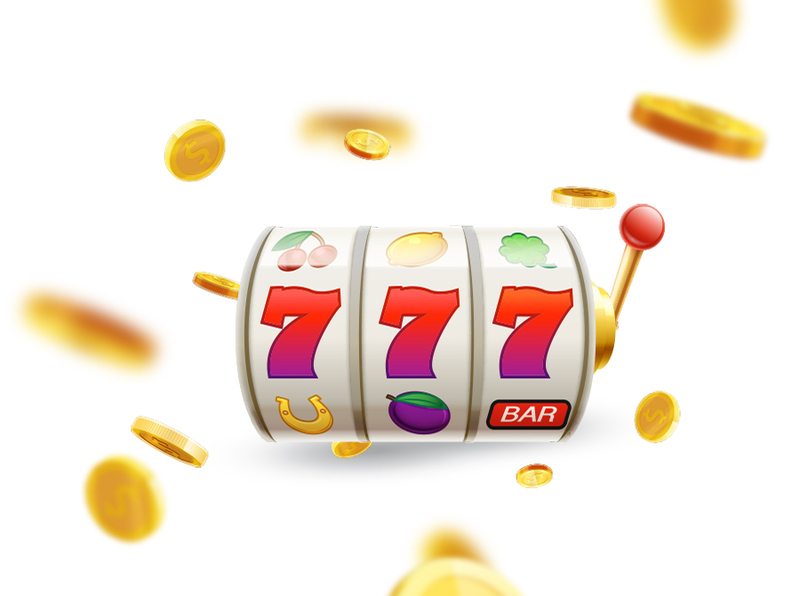 Try your luck at your favorite slots, table games, live poker and off-track betting. We offer a smoking section on the casino floor, 38 flat-screen TVs throughout the casino, cocktail service, and friendly staff to make your visit memorable. Eagle River can give you hours of thrilling slot action on 250 of the most popular new machines and classic favorites. Denominations from 1 cent to $1, and province-wide progressive games with huge payouts! All our slots are ticket-in, ticket-out so you have maximum freedom to play the machines you want and move your credits from one machine to another. Slots can be played during any casino hours. Eagle River’s exciting table games bring a little bit of Vegas to the heart of Alberta. 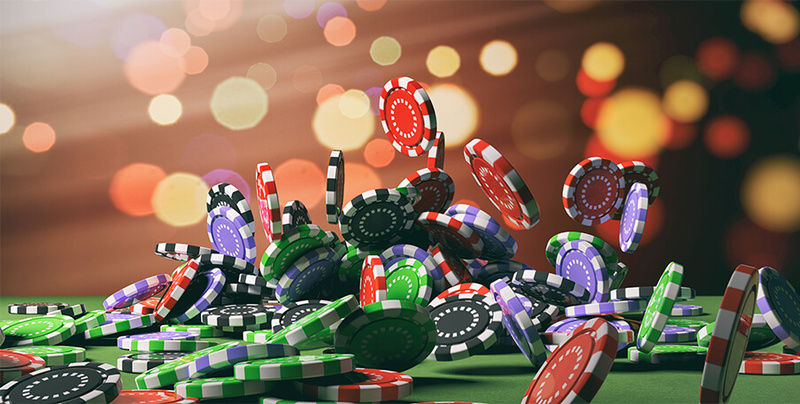 Try your luck at Blackjack, Three Card Poker®, Ultimate Texas Hold’em®, Spanish 21® or Roulette. THREE CARD POKER® is a trademark used under license from SHFL entertainment, Inc.
Get in on a good game in our Poker Room. Featuring Texas Hold ‘em! Want a private reserved table for a special night out with your friends or co-workers? Just let us know and we’ll have your game action ready. Poker Tournaments are held every Sunday at 4pm! Fans of the “Sport of Kings” get the royal treatment at Eagle River. You can follow live racing action from tracks across Canada and the U.S. on big-screen TVs. And, our knowledgeable staff is ready to assist you. Place your bets!